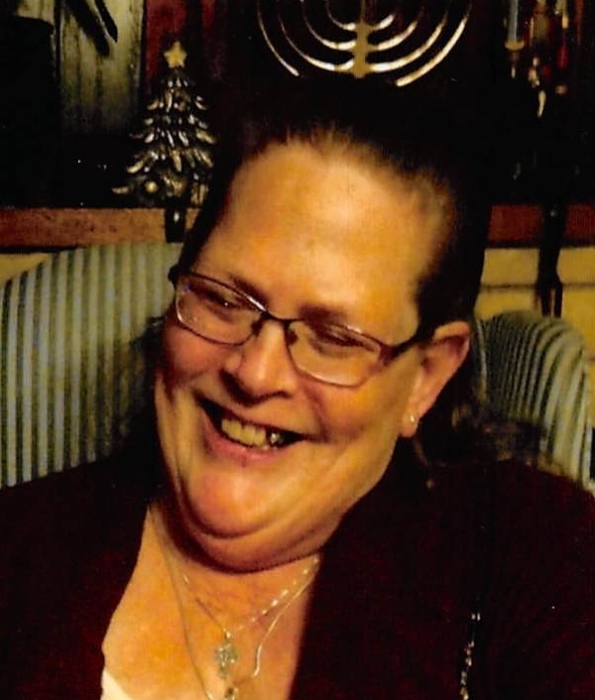 Vanessa M. (Sager) Wilson, 59, of Reinbeck, passed away on Wednesday, February 6, 2019, in Morrison, as the result of an automobile accident. Visitation for Vanessa will be held on Friday, February 15th from 4:00 PM to 7:00 PM at the United Methodist Church in Reinbeck. The funeral service will be held on Saturday, February 16th at 10:30 AM at the United Methodist Church, followed by the burial at the Washington Township Cemetery in Morrison. Memorials may be directed to the family. Messages of condolence and memories of Vanessa may be left for the family at www.abelsfuneralhomes.com. The Abels Funeral & Cremation Service-French-Hand Chapel is caring for Vanessa and her family. Vanessa was born on April 24, 1959 in Bicknell, Indiana to her parents Larry & Jo Ann (Rottet) Sager. When Vanessa was 2 years old, her family relocated to Reinbeck. As a young child, the Sagers moved to Walker Minnesota, where they owned and operated a resort on Leech Lake for several years. The family returned back to Reinbeck, where Vanessa graduated from Reinbeck High School, in the class of 1978. In the 1980’s Vanessa moved to Gillette, Wyoming, where she met Patrick Paris. The two were married in 1982 and welcomed children Jesse and Rebekah into their family. They later divorced. She returned back home to the Reinbeck area, where she was currently residing. Vanessa worked various jobs throughout her life and although she didn’t like the whole ‘working’ thing, she thoroughly enjoyed her many co-workers along the way and made lots of long-lasting friendships. She enjoyed gardening, including plants and flowers, baking and cooking, and crocheting blankets, especially baby blankets. She loved children and was a very devoted grandmother to her grandkids. Described as loving, supportive and strong, she touched many lives and she will be terribly missed by her family and many friends, she made along the way. She is survived by her parents Larry & JoAnn Sager of Morrison; son Jesse (Laura) Paris of Morrison and daughter Becky Paris of Reinbeck; grandchildren Yuri, Zeffrom & Nolan Paris of Morrison and Devin Ashford and Ramell McQueen, both of Reinbeck; brothers Roger (Brenda) Sager of Morrison and Ronald Sager of Reinbeck; a host of nieces, nephews and cousins.